These are the meditation resources that you need! From Australia and around the world, we've hand-picked these titles to help you meditate with meaning! 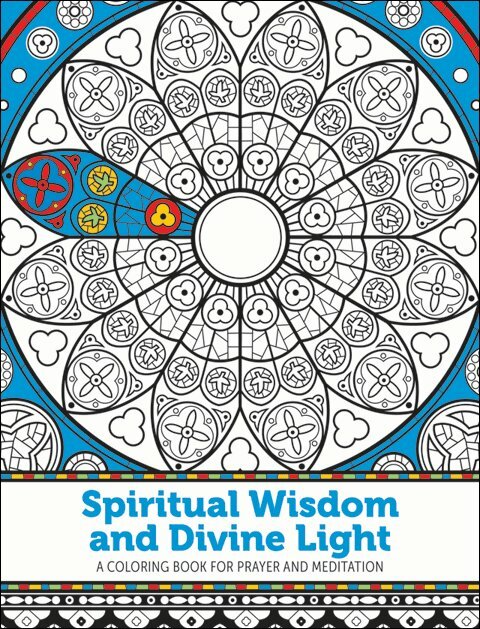 This beautiful colouring book is filled with stunning jewel windows to colour, each complimented by words from the Bible and saints to inspire you to pause, meditate and pray. 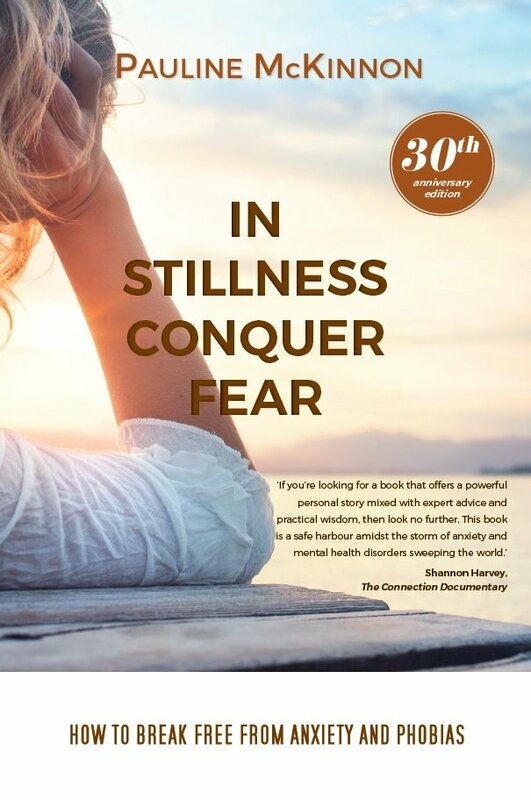 Here, Pauline McKinnon’s story will resonate with anyone who deals with anxiety or fear daily. Let Pauline, with 30 years as a psychotherapist, give you her insight and experience. Mindfulness practice is hugely popular these days! 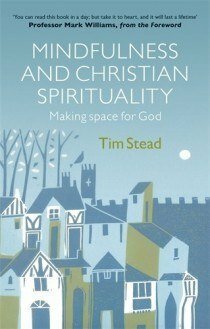 Tim Stead asks what it has to offer Christianity? Can it transform the way we manage stress and open us up to the presence of God? 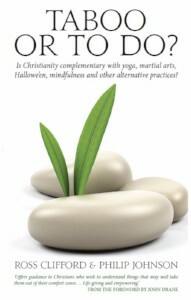 There are many New Age spiritual practices that are being embraced by Christians, Ross Clifford and Philip Johnson, discuss what should and shouldn't be off limits to Christians. 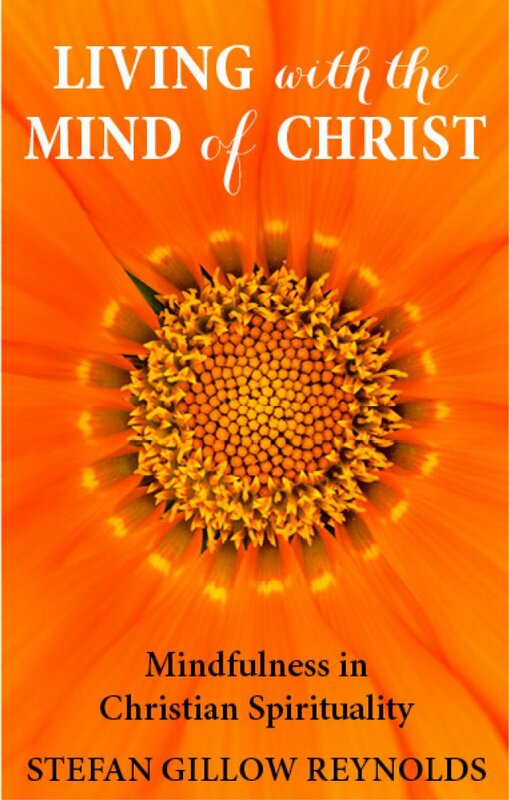 Stefan Reynolds brings us a theologically grounded guide to mindfulness that is both a tool for strengthening your spirituality and de-stressing your mind.